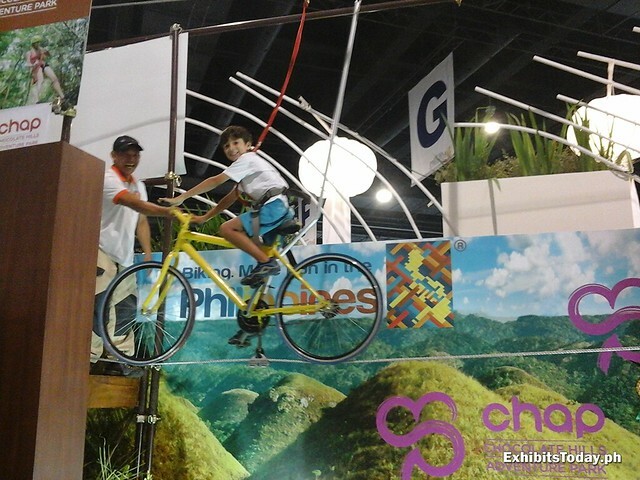 In the picture above is one of the many visitors who tried and enjoyed the bike zip, which is one of the main attractions in the Chocolate Hills Adventure Park in Bohol booth. 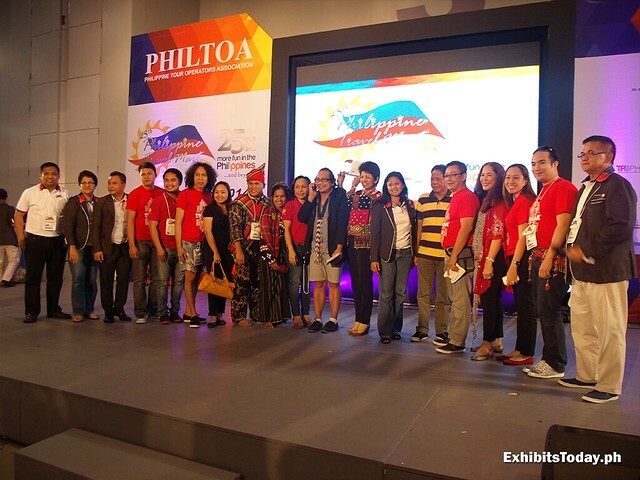 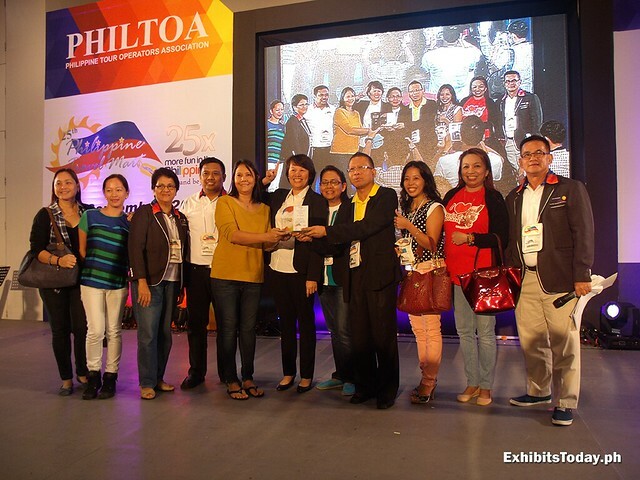 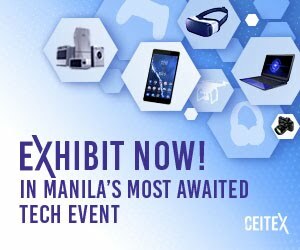 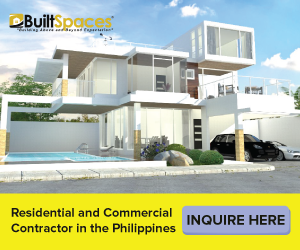 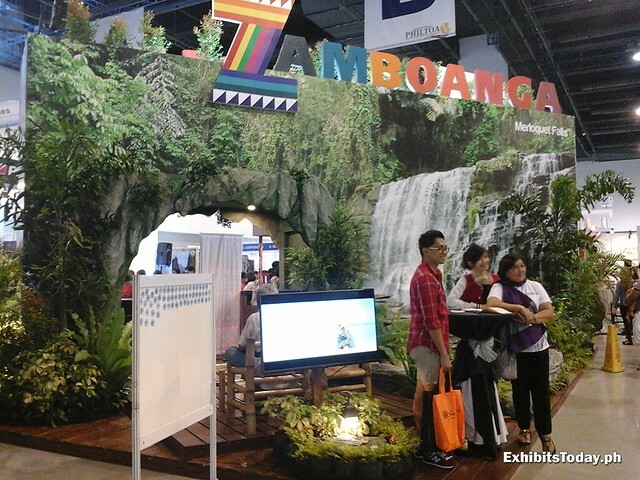 If you went to the Philippine Travel Mart, you shouldn't dare miss this rare opportunity. 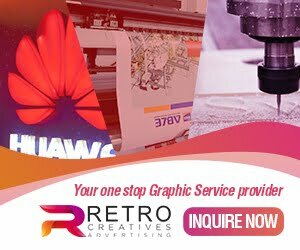 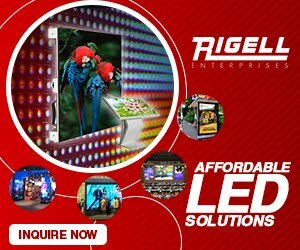 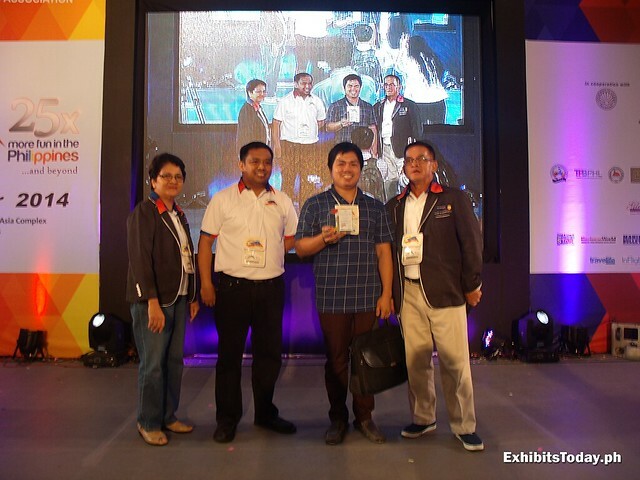 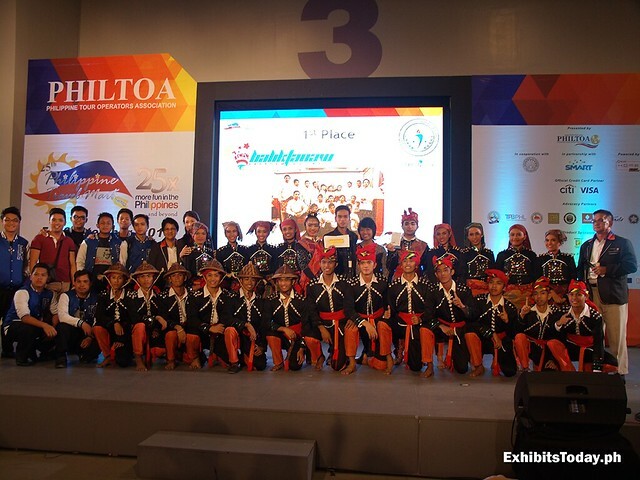 The CHAP Bohol trusted the design and fabrication of their booth to Benew Designs team, one of the most trusted award-winning exhibit booth contractors in the Philippines. 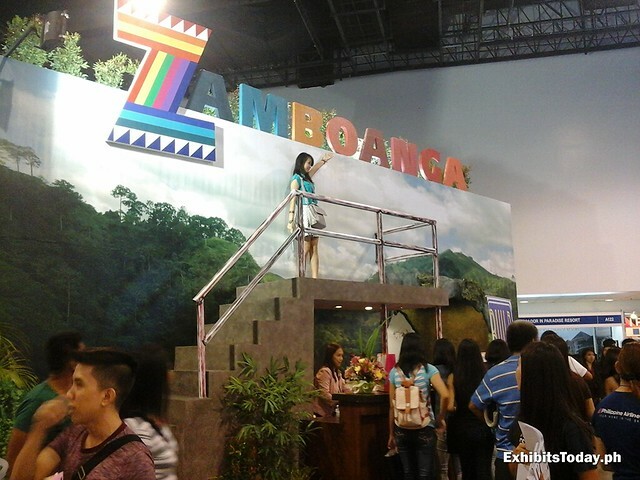 One of the favorites, the Zamboanga City booth serves as a perfect venue to take pictures with the feel of nature. 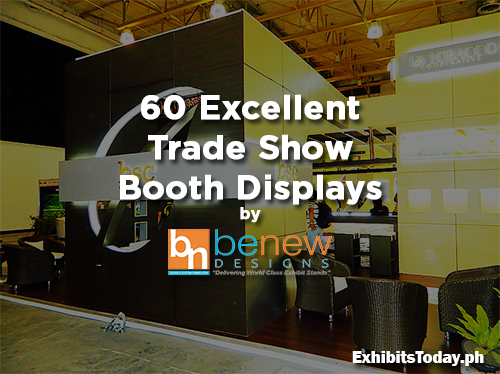 In the front of the booth, there's a creatively fabricated waterfall pond, which you'll second guess if the rocks are real or not. 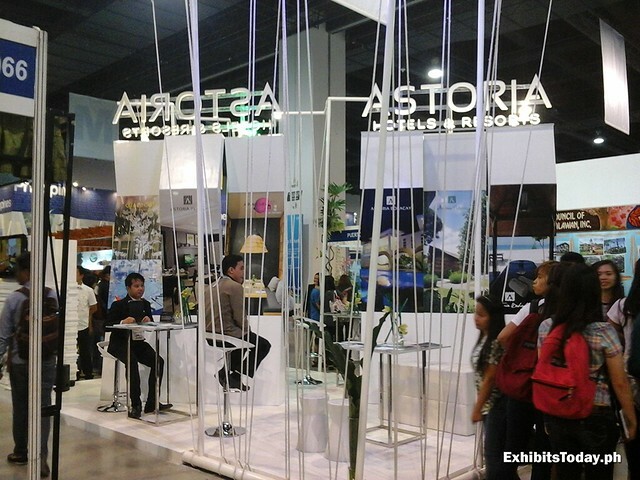 Till next year, Exhibits Today is looking forward for more Philippine Travel Mart!